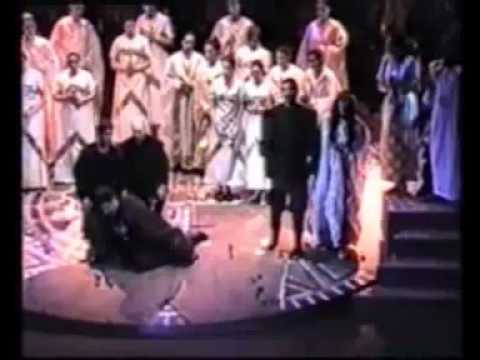 Montserrat Caballé sings a real rarity - aria from Verdi´s opera Alzira. 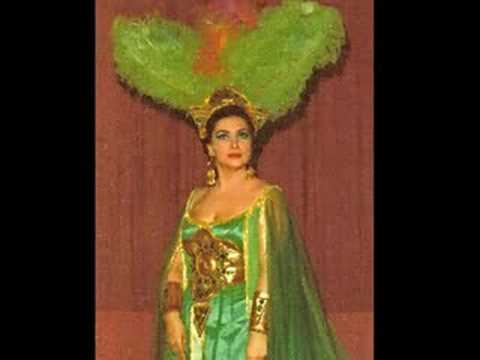 Recorded in 1968, Montserrat Caballé performs not only a rare piece of music, but we can also hear a rare Caballé´s coloratura singing. 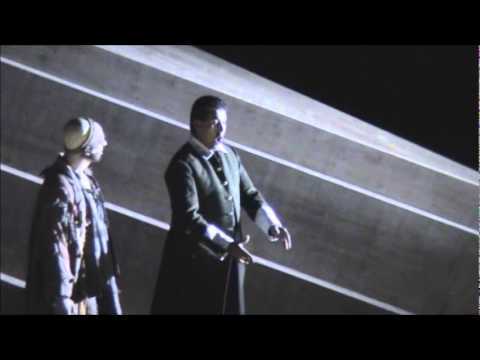 She shows a huge variety of her singing qualities in this single piece of aria - perfect spinto, unbeatable high piano notes, coloratura and astonishing breath control. 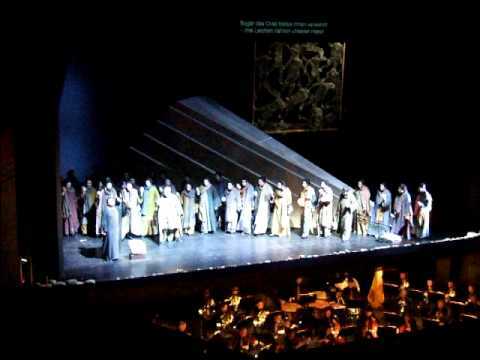 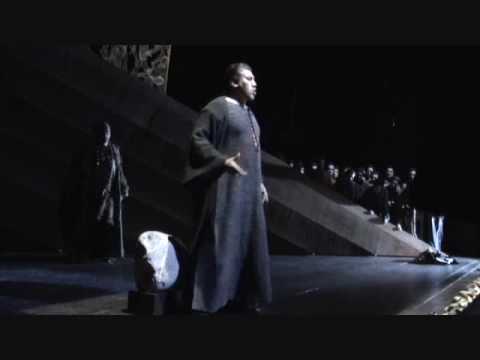 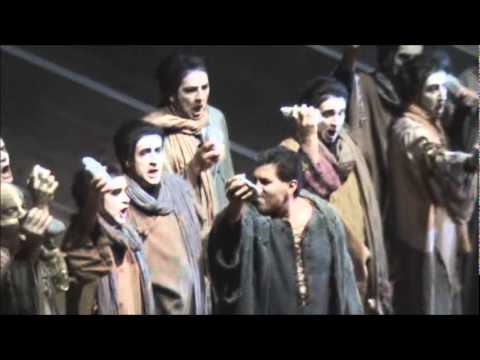 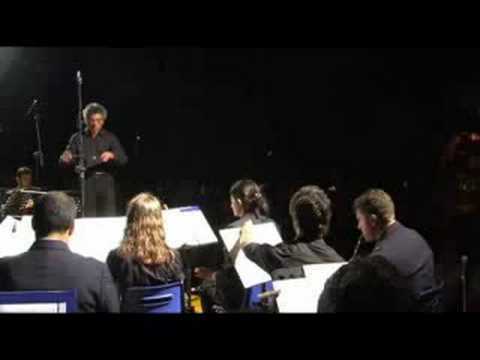 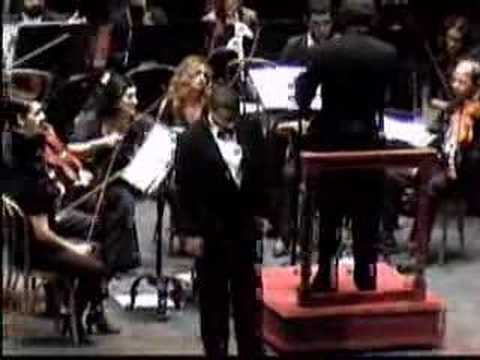 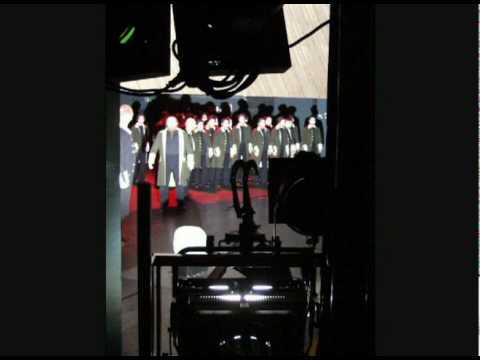 Maybe not Verdi´s perfect piece of music, however Caballé makes it very interesting.